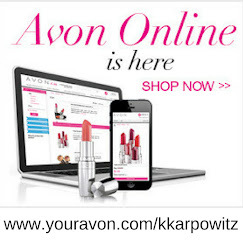 Sitewide saving spree!! Don't miss out! Take an EXTRA 20% OFF EVERYTHING when you spend $60+ online. Use code: SITESALE. Exp: 8/6/15. 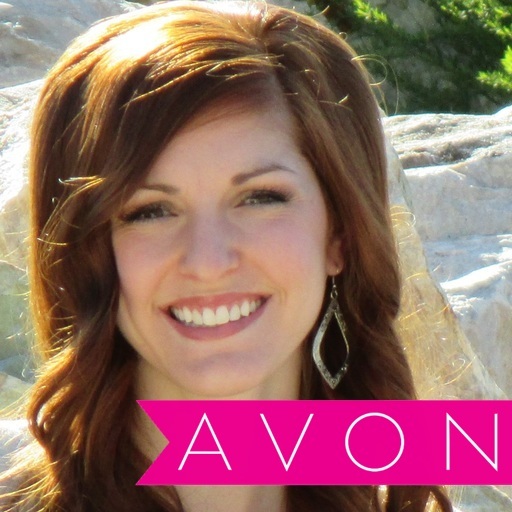 I just love it when Avon sends out DISCOUNT Codes to the online customers! 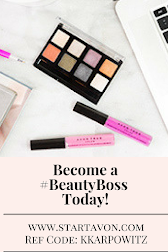 Sign up today to know as soon as the sales begin. 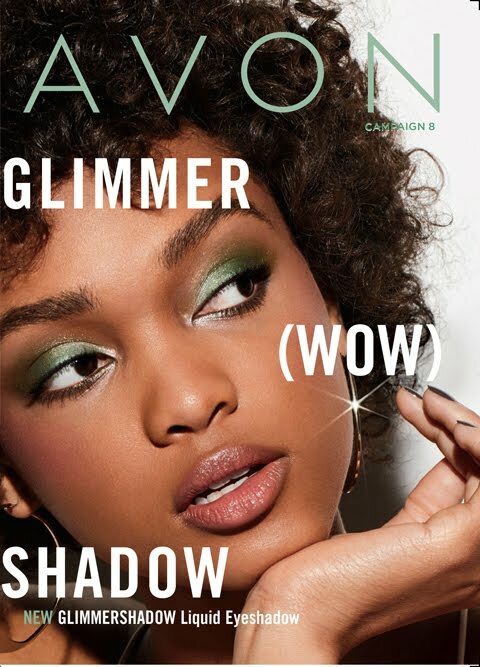 Go to http://kkarpowitz.avonrepresentative.com and enter your e-mail address to be notified of all the wonderful Avon offers!